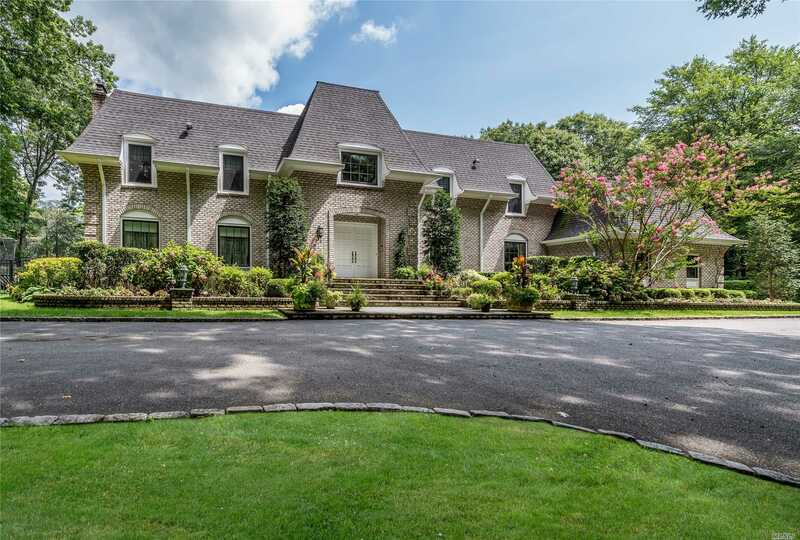 Majestic Brick Center Hall Colonial Set On Over 2 Acres Of Lush Manicured Property Located In The Enclave Of Oyster Bay Estates, Features 2 Story Ef W/ Cascading Staircase, Oversized Principle Rms, Brand New White Kitchen W/ State Of The Art Prof Appls (Wolf, Sub Zero, Miele), Coffered Ceiling And Radiant Flr Heat, 2 Master Bdrms Suites, 4 Add'L Bdrms, 2 Jack & Jill Bths, Hardwood Floors And Custom Millwork Throughout. County Club Yard W/ Heated Ig Gunite Pool. Too Much To List. Must See!! !